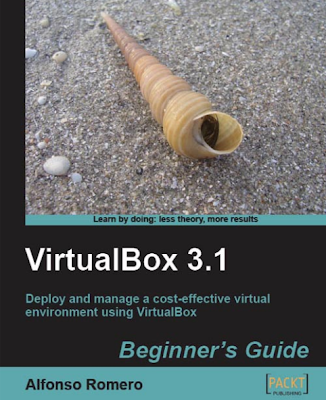 My summary: VirtualBox 3.1 is a good book with many configurations including detailed screenshots. For Beginners it is very easy to get everything running. Experts should skip the chapter 1 to 3, because there you can only find howto install a guest (like ubuntu, windows 7, damn small linux) or how to browse inside a guest or using openoffice. But the rest even experts should read! If you are interested, take a look at my review at amazon.de (It is written in german, sorry).